Jerry Max Jones passed away at home the evening of February 4, 2019 with his wife by his side. Jerry was born in Miles City, Montana, on November 24, 1943, to Max and LaVerne Jones. He grew up in Lovell, Wyoming, hunting and fishing in and near the Big Horn Mountains. He also enjoyed playing on the basketball and football teams during his High School years. 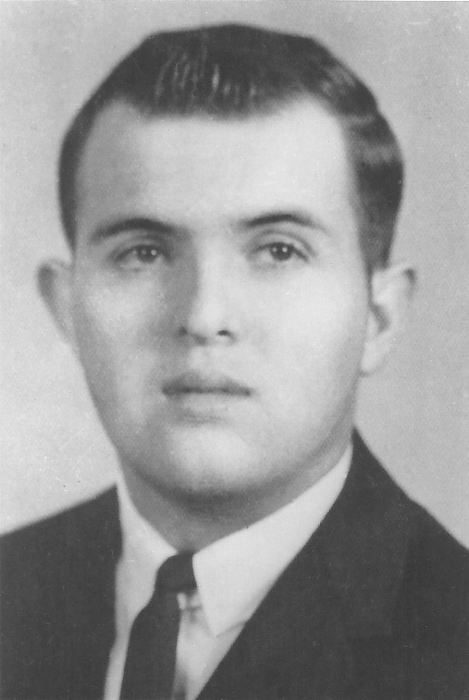 Jerry served a mission for The Church of Latter-day Saints in the New York Eastern States Mission. He attended and received his Bachelor's Degree in Accounting at the University of Wyoming where he met his eternal sweetheart and companion, Sandra Birch; they were later married in the Logan Temple August 4, 1966. Jerry was a Director of Accounting at PacifiCorp for 30 years where he raised his family in Portland, Oregon, and later in Centerville, Utah. He loved his family and spent much of his time enjoying fishing, camping and card games with them. Jerry loved his children and grandchildren and tried to attend every event he could to support them. He is survived by his wife Sandra Birch Jones and their six children, Greg Jones (Wendy), Marc Andrus (Rusty), Jeff Jones (Raenell), Lynne Biehler (Brandon), Jennie Murri (Jason), and Michelle Fulks (Tony) and 20 grandchildren. He is also survived by his brothers, Ron and Oren Jones. He was preceded in death by his parents, Max and LaVerne Jones. We would like to thank the emergency responders and for the love expressed by friends, family and neighbors during this time. 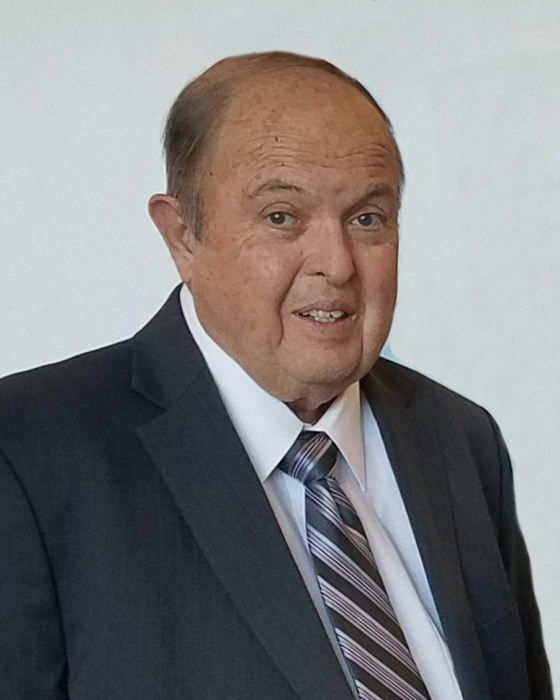 Funeral services at Ricks Creek Ward building, 1461 N. Main Street Centerville, UT., on Saturday, February 9, 2019 at 2:00pm with a viewing prior to services from 12:30 to 1:30. Interment-Centerville City Cemetery.